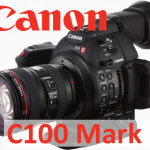 In the wake of the newly announced Canon C700, the company also announced the new and updated Canon XC15 compact cinema camcorder. 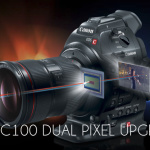 The most obvious update is the new attachable Audio-Unit with two XLR-In ports. 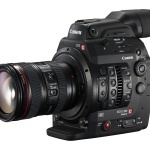 The unit can also be used on a Canon C300 MkII because the cable is the same. 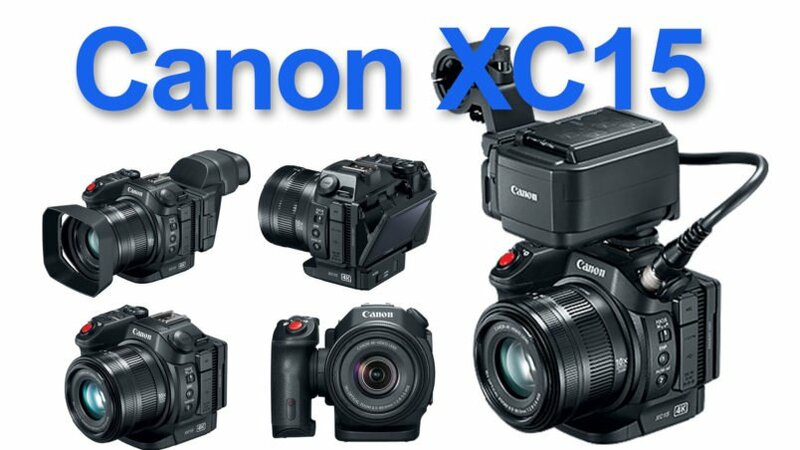 There are new Pictures Style Looks which makes the XC15 looks compatible to the Canon C300 MkII and easier to match with a multi camera setup. 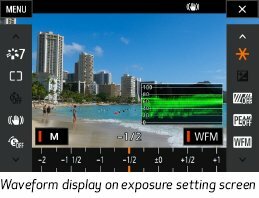 Also worth to mention is a included waveform monitor display which can be enabled and disable with a new on-screen touch-button, additional Shutter Angle Speeds and a new Highlight Priority Mode. 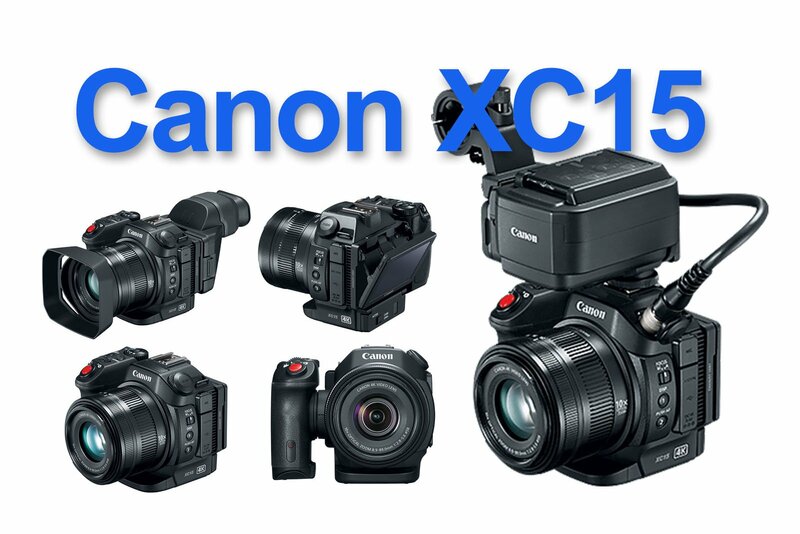 The XC15 is a welcomed product update with propper audio, altough the size of the XLR-Unti is a bit big compared to the camera itself. The 3.5mm audio jack on the XC10 served ok for some wireless lavalier, but hey – we have XLR in on the XC15, I’m sure this will attract even more videographers to this camera. 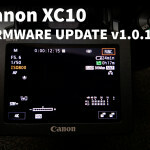 The additional Picture Profile Looks are nice addition as well as the Waveform monitor which can be easiliy switched on and off via touchscreen. Should you buy it? Yes and no. 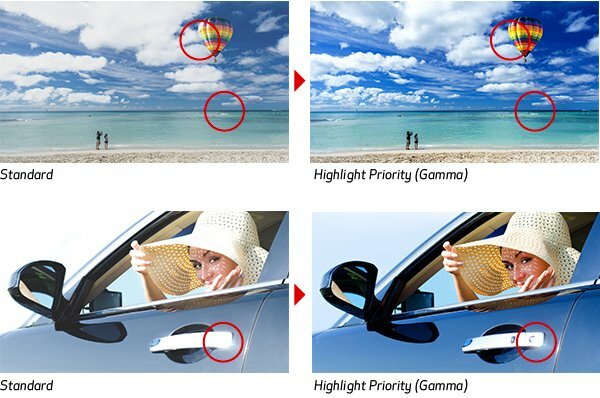 If you already a XC10 user the new things on the XC15 are maybe not worth it, but if you new to the XC15 it’s definetily worth the buy, as was the XC10. 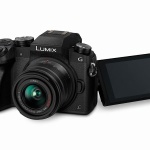 Wonderfull small and lightweight body with nice 10x 4k zoom lens and all important functions like peaking, zebra, photo mode and the most important: XF-AVC 4K Codec 4:2:2 with 305mbit and 50/60p in FullHD with 50mbit and 4K 4:2:2 10-bit out via HDMI among other options. Announcment price will be around $2399 USD with a street price of apx. $2000 with a release date around november 2016. 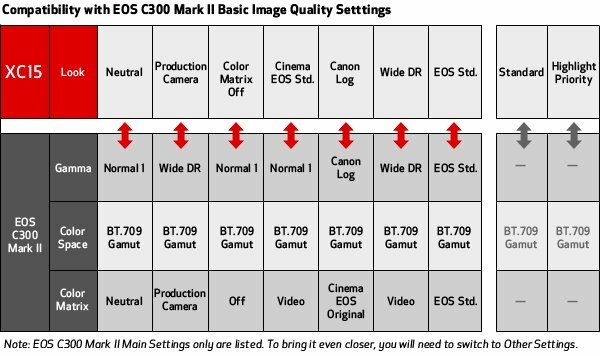 Canon C300 Mark II announced! 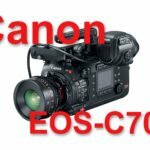 Sony FS5 and A7S Mark II announced!